I’ve never done it before, but I’ve heard it’s really easy, how true is that? 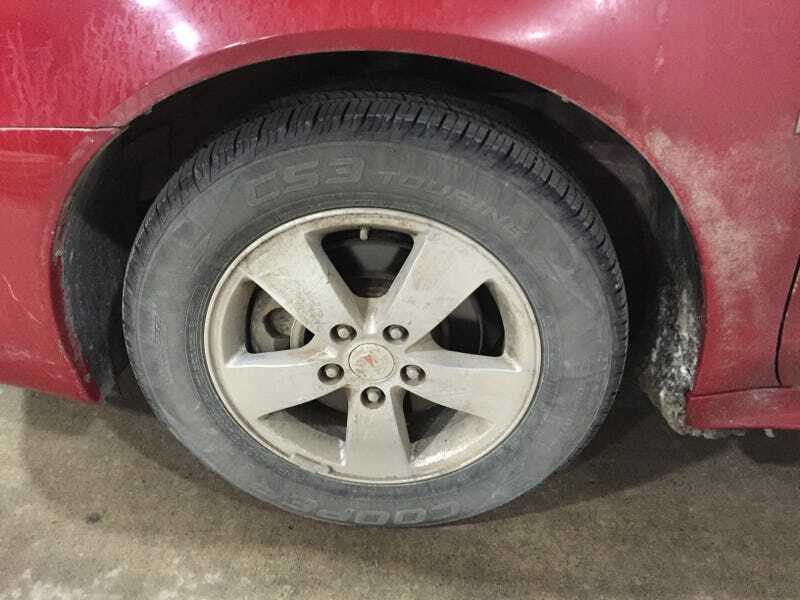 I need to change the front brakes on my ‘07 Grand prix. Also, would it be smarter to take it somewhere to have it done instead, since I’ve never done it before? Otherwise, I'm thinking plenty of YouTube videos to learn how to do it. Thoughts?